Is it blasphemy if I say that the best part of the movie was actually the post-credits scene? You know, the one that silently crept up during the credits and BAM unleashed ballistic waves of awed disbelief and air sucking gasps in reaction to what and who we were seeing! I’ll tell you people, that clip at the end, after the end—that alone was worth sitting through this whole movie. Apart from that one comic book geek who squeaked ‘OH MY GOD!’ in soprano, you could hear the suctioning of air by the rest of the audience’s collective intake of sheer disbelief and shock. You’d think we were seeing ghosts from X’mas past or something (hint). Back to ‘The Wolverine’, Hugh Jackman as Logan is nothing to critique about. In his sixth installment as the rabidly intense Wolverine, the 44 year-old Jackman delivers as fans would only expect him to. By now audiences realize that no one else could be Wolverine but him. No one more fitting, no one more familiar, and no one more buffed up and angst-ier. Fitting into his self-developed role like a glove, culturally we’ve started to associate the two icons together. When you see Jackman you think Logan, and when you think Logan onscreen you think Jackman. The challenge for the movie then is not the audience reception of Wolverine himself, but more so wrestling with ‘what the hell do we do with him this time?’ I imagine someone backstage thought let’s send him to Japan! Well, this was the result. Blade pointing might be aimed at script writers Mark Bomback and Scott Frank, but let’s never assume, children. Though not completely bizarre, given that the original Marvel comics do have our favorite yellow and blue suited X-Men character travel to Japan to play his PoW role in WWII Nagasaki, this movie makes you wonder though. 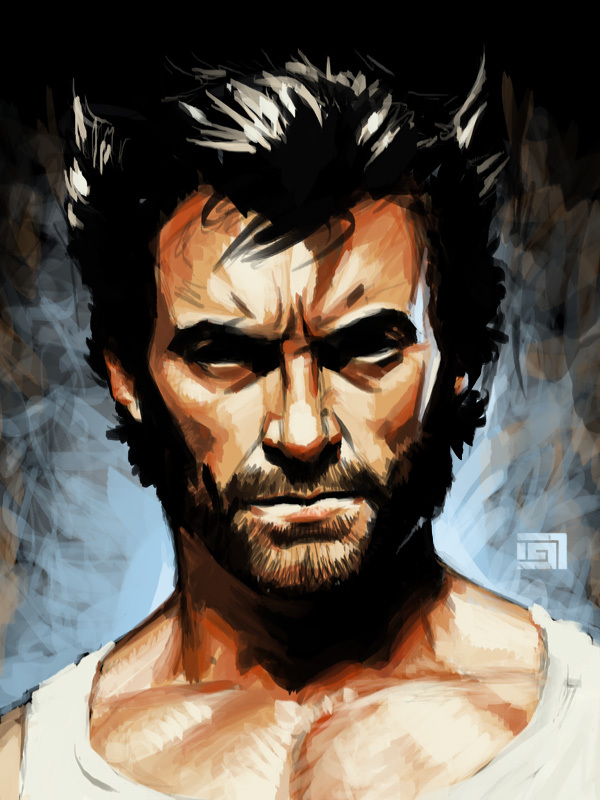 Widget Walls is right: “[t]hey have yet to make a film that is as good as Hugh Jackman is at portraying Wolverine”. Director James Mangold does fall short of the markings that Nolan has slashed onto the comic-to-movie obsession currently ravaging Hollywood. While this new release injects some psychological depth into Logan’s character, alongside bringing in moral complexity and metaphysical contemplation of age-old themes that depict the pursuit for and escape from immortality, something didn’t seem to tie them altogether. The plot seemed convoluted, and at times ironically basic and redundant. The twist at the end was unexpected, but we weren’t invested enough to care, so meh! This was especially micronized when it ended up being contained to a family political affair, rather than something larger. This movie isn’t bad at all. For the fan who is in love with the X-Men series and comic heroes whether or not it is bad or good you’re gonna go and watch this movie. The fight scenes were good, especially the train scene which reminded one of a few Matrix-like revolutionary action scenes, in that it was something yet unseen or perhaps excellently done in movie making. Whizzing on the bullet train at 300 mph and watching them go at it was a treat for the eye. When you’re dealing with the art of Japanese fighting, with Ninjas and Samurais slinging God cutting blades, you’d think you can’t go wrong but still this didn’t hit home with all that potential. “Too quickly the random fights pile up—so many yakuza thugs who forgot to wear chain mail that morning—and you yearn for the film that might have been” writes Joshua Rothkopf. The last scene was flatly ludicrous as well. A shiny adamantium (the metal Logan’s tri-blades are made of) tin can fight with a Samurai machine quarter the size of an Autobot? Really people, sometimes you wonder who pays scriptwriters to come up with these mulch-like attempts at everything-is-on-the-line climax scenes? The sexual tension between Jackman and Tao Okamoto (Mariko) was cute, if anything. But honestly, it felt kind of violating somewhat, now that I think back on it. How old was she? Undeniably it was overshadowed by the return of Famke Janssen’s (Jean Grey) hallucinatory bed strapping appearances that bring back so many lovely nostalgic memories. What I enjoyed was the chronological placement of this movie, situated somewhere after post ‘X-Men III: The Last Stand’. The throwbacks to the X-Men movies of years past were delicious. That being said, coming back to the point, the Japanese princess’ acting was very good. Rila Fukushima (Yukio) on the other hand, was snazzy and impressive with the sword (I wish we saw more) but occasionally clumsy with feigning the emotional turmoil that her character was thrown into, especially in the scene where Logan’s heart is at stake—fear not, no spoilers here. Overall though, what saves this movie is that it is remarkably better than its predecessor ‘X-Men Origins: Wolverine’ (2009), which was ripped to ribbons by critics and audiences like. ‘The Wolverine’ instead goes a step further, holding its ground on its own, well supported by Jackman’s protein induced mass. 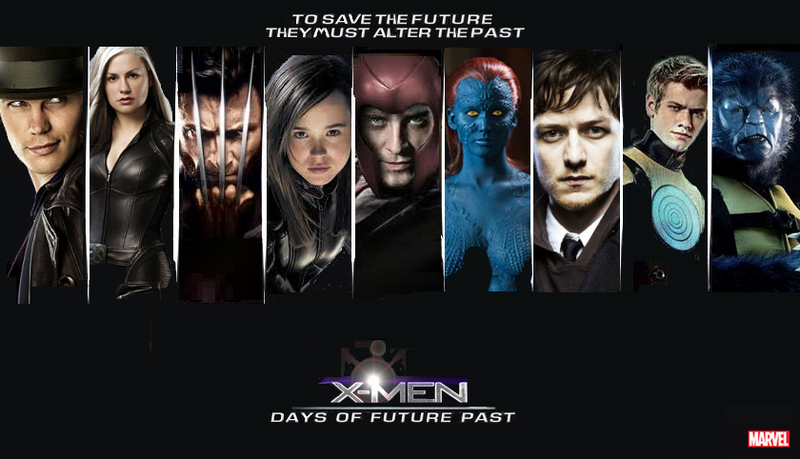 What sanitizes it most is the expectation at the end of what is bound to be the return of a generation’s hype with the highly anticipated ‘X-Men: Days of Future Past’ (2014). Just thinking of it gives me goose bumps. It looks epic beyond measure. So what is the verdict? Our steel slashing ripped tees showing hunk of a Jackman in ‘The Wolverine’ gets a 6.7/10. Don’t hate. You know you’re still going to watch it. Adieu.